Manchester United face their final away game of the 2017-18 Premier League season on Thursday night as we travel to the London Stadium to take on West Ham United. We already have second place wrapped up whilst the Hammers’ Premier League status has also been secured for another season. Earlier today Jose Mourinho confirmed that Romelu Lukaku and Marouane Fellaini are our only absentees for the trip to the capital. The positive news from the boss’ pre-match press conference was that both Alexis Sanchez and Phil Jones are available for selection again. The duo both missed Friday night’s 1-0 loss at Brighton & Hove Albion. 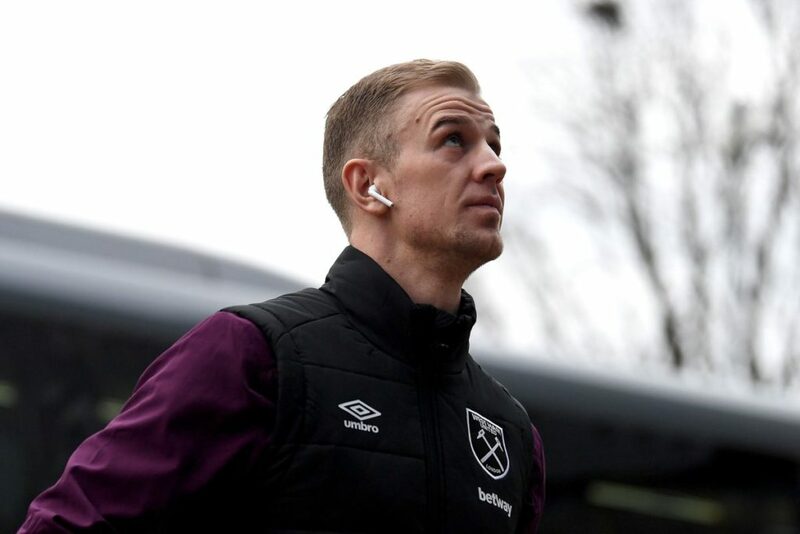 On-loan goalkeeper Joe Hart (illness) and the club’s Player of the Year, Marko Arnautovic (knock) are both rated as doubtful.